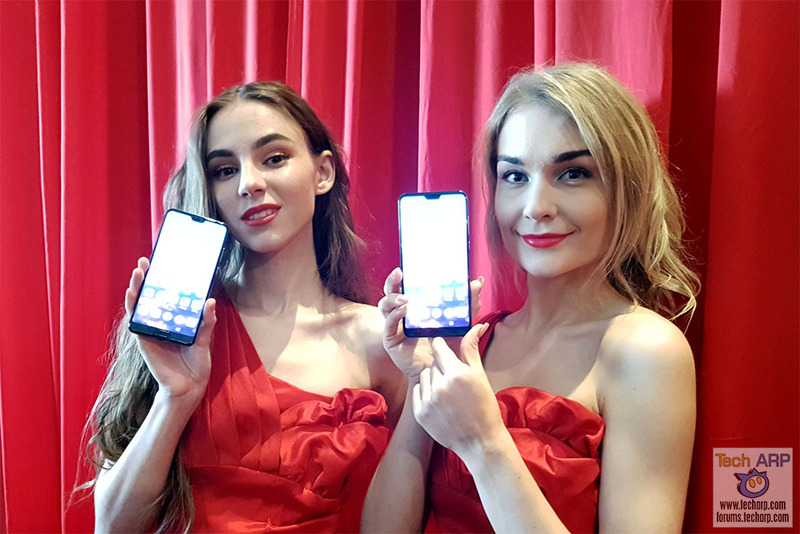 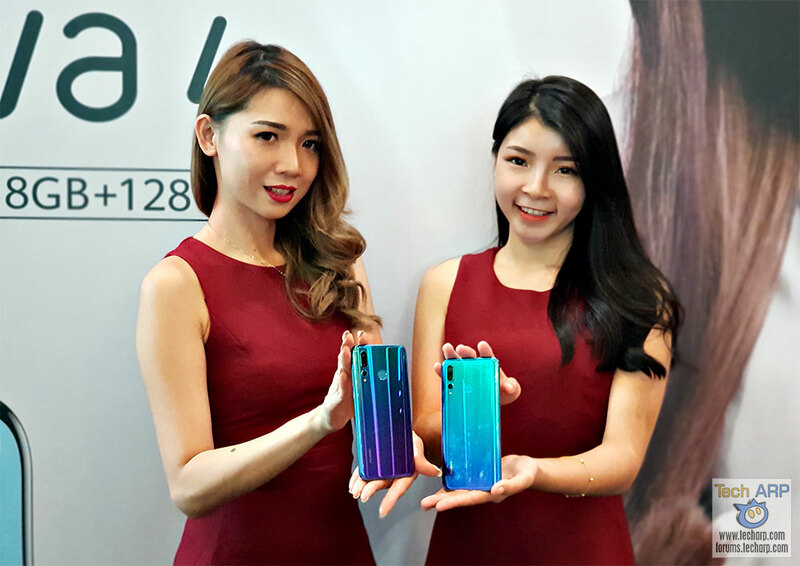 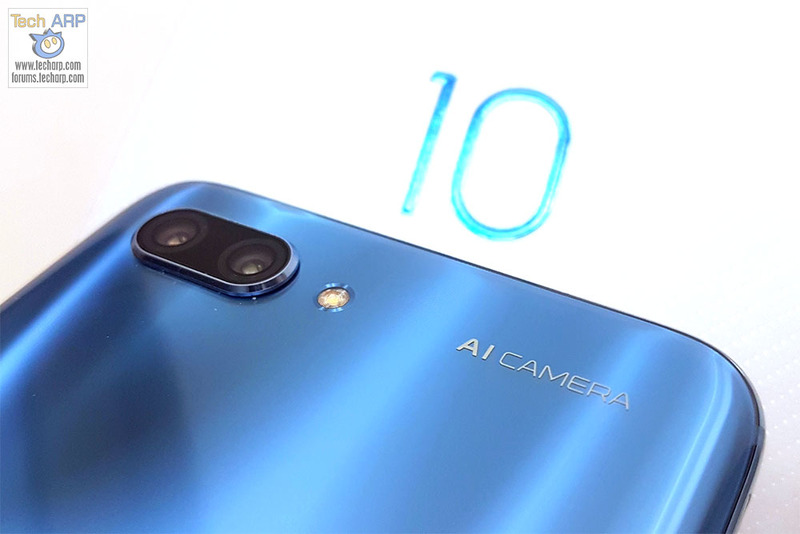 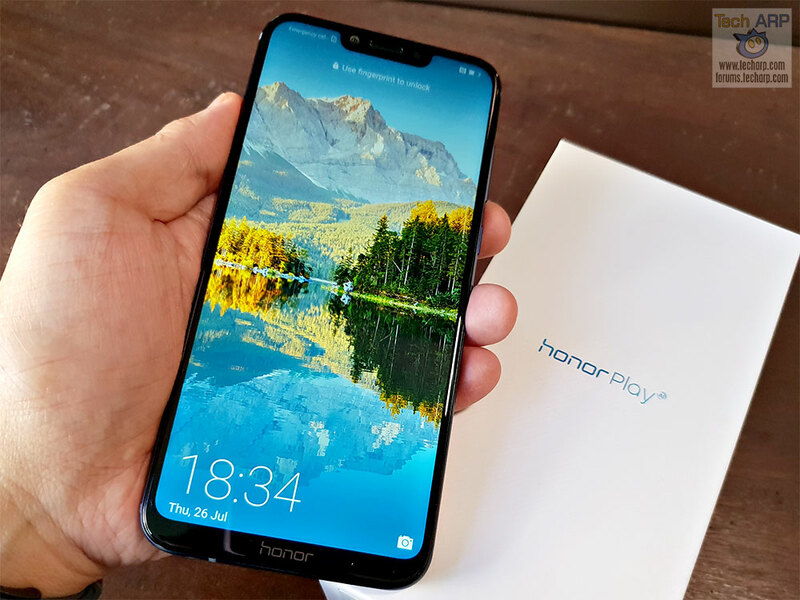 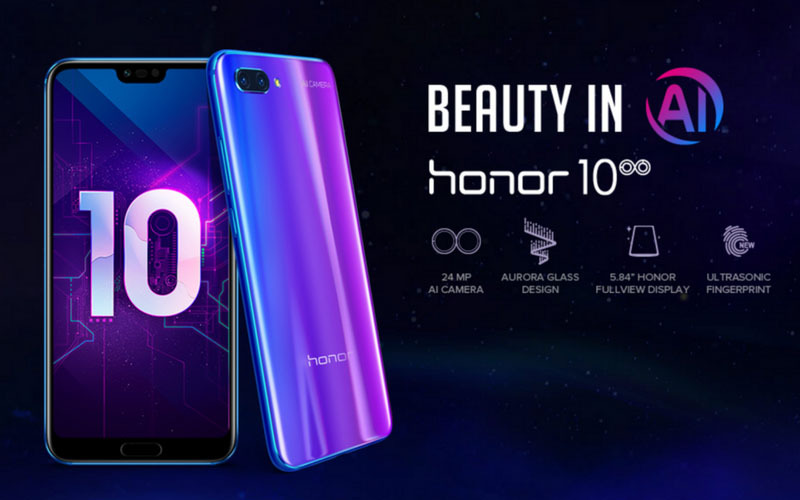 Honor 10 Price, Availability & Presentation Revealed! 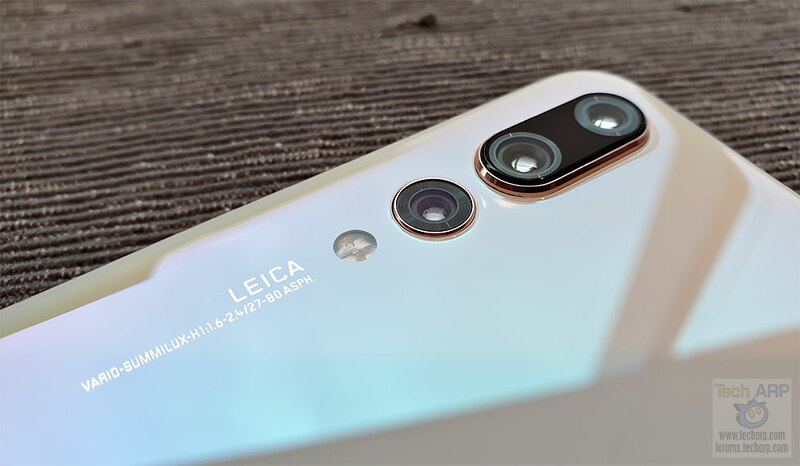 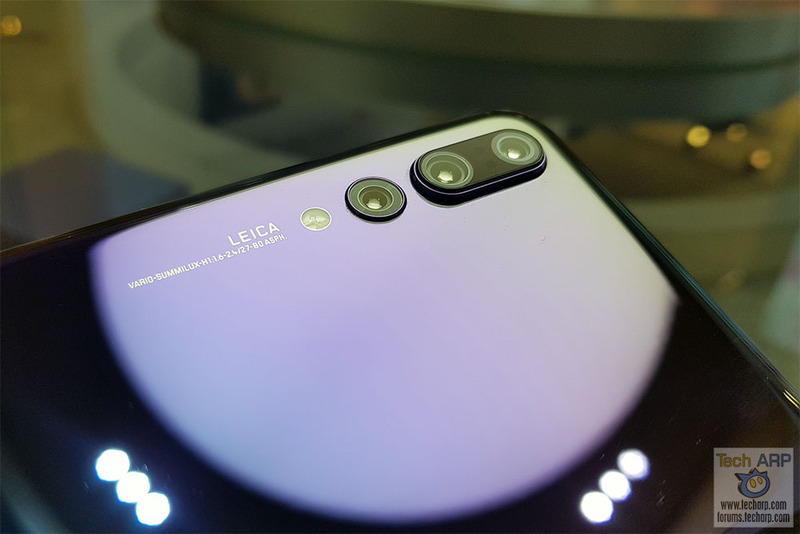 HUAWEI P20 Pro Twilight Edition Hands-On Preview! 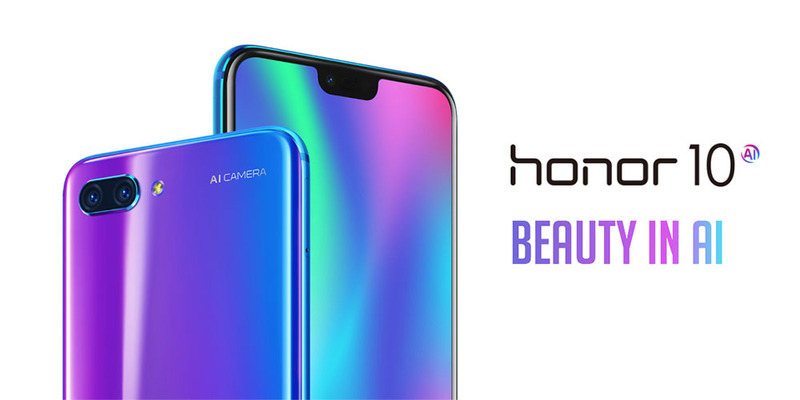 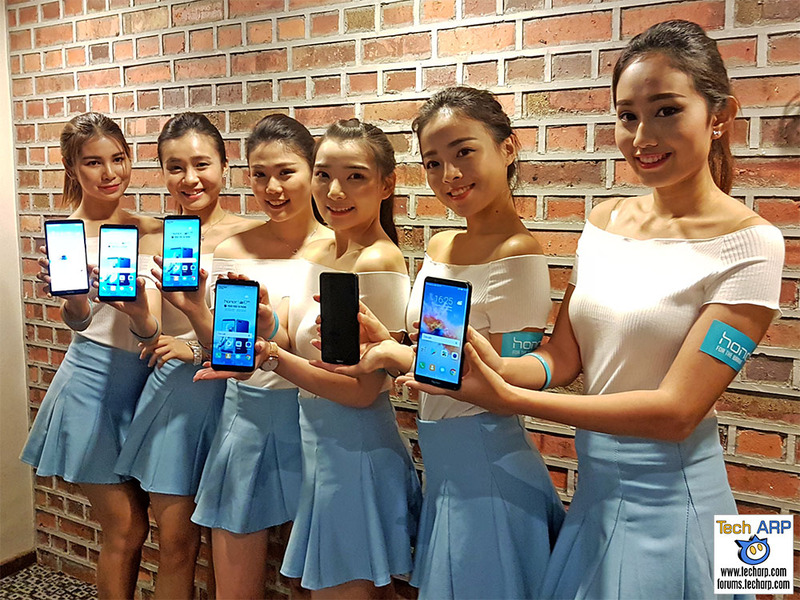 The honor View10 Preview, Price & Specifications Revealed! 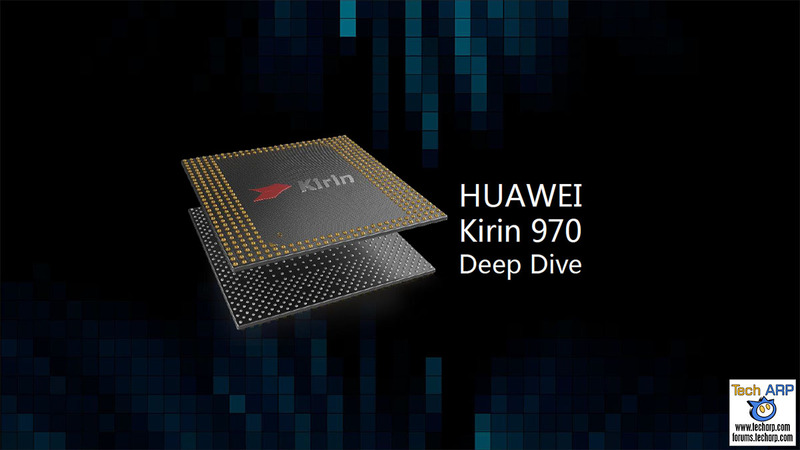 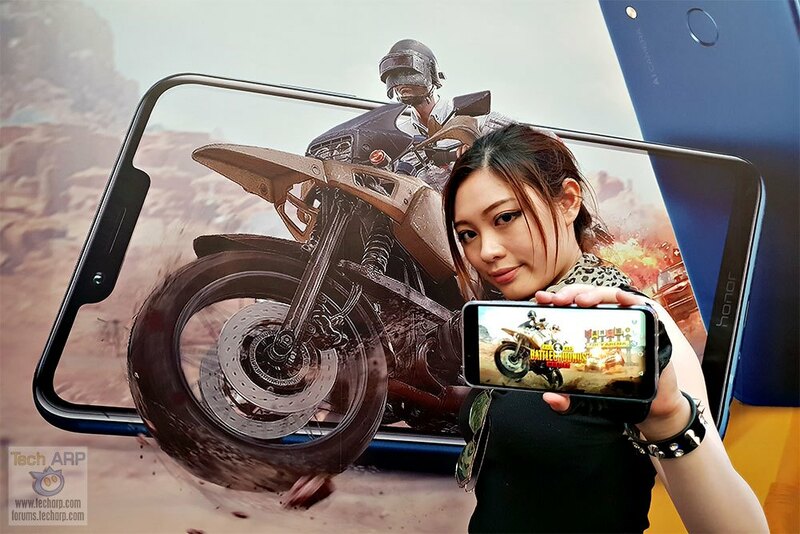 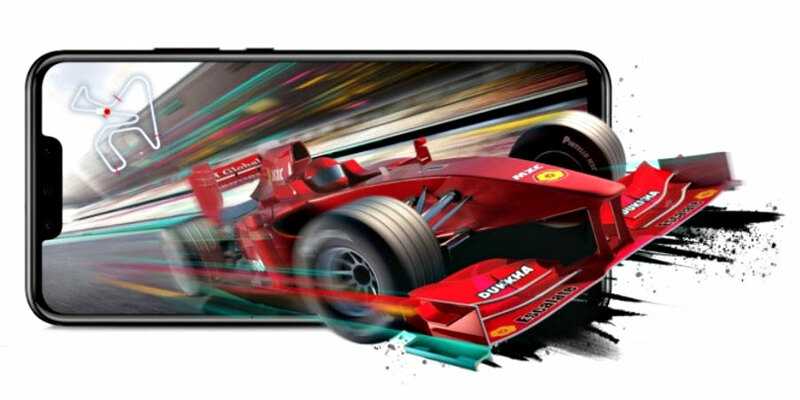 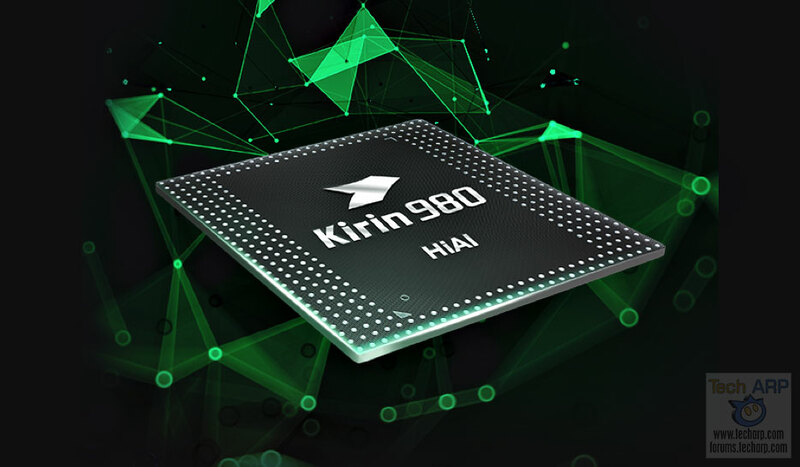 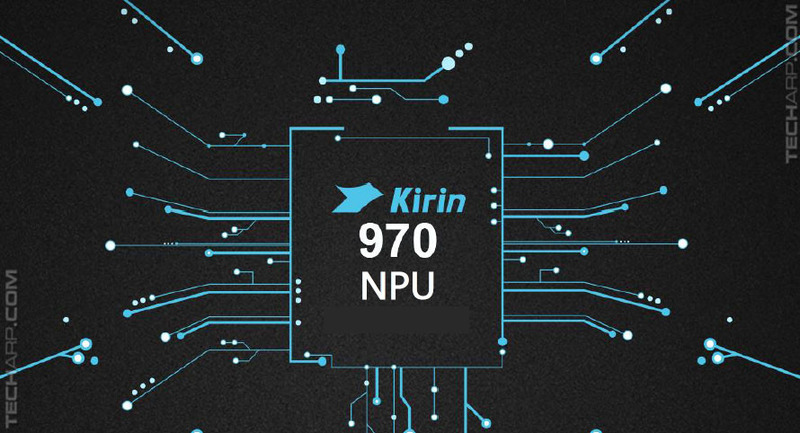 How Fast Is The Huawei Kirin 970 NPU?